Washington D.C., Apr 3, 2018 / 01:37 pm (CNA/EWTN News).- U.S. District Judge Tanya Chutkan issued an injunction on Friday that blocked a Trump administration policy which prevented undocumented teenagers being held in federal custody from undergoing abortions. The injunction is preliminary and the government can appeal. Chutkan also certified a class action of other pregnant undocumented teens who are seeking abortions. Last March, the Department of Health and Human Services’ Office of Refugee Resettlement said that federally funded shelters could not provide or facilitate abortion services without permission from office director Scott Lloyd. The government is being sued over this policy in the case Garza v Hargan. 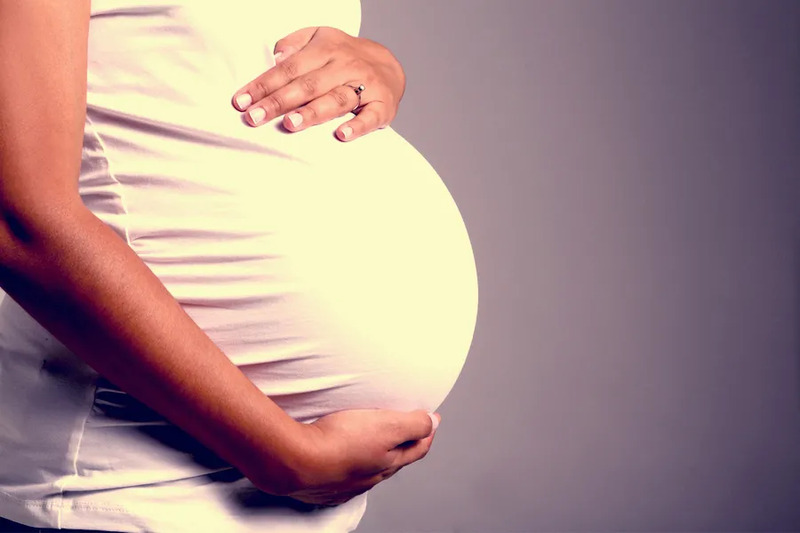 Chutkan ruled in October and again in December that three pregnant undocumented teenagers, all of whom came to the United States illegally at age 17 and were being held in government-funded shelters, should be provided with abortions. The teen from the October decision, identified only as “Jane Doe,” eventually had an abortion after several appeals in various courts. In the injunction, Chatkan said that the Office of Refugee Resettlement is denying the teenagers in federal custody “the right to make their own reproductive choices.” She also said that the plaintiffs suing the government have a “strong likelihood of success” in their case. In October, Texas bishops criticized the decision to allow the teen to have an abortion. She was approximately 15 weeks pregnant at the time. Texas prohibits abortions after 20 weeks. St. Louis, Mo., Aug 4, 2017 / 02:55 pm (CNA/EWTN News).- The urgency of the problems facing displaced Iraqi Christians has driven a new campaign by the Knights of Columbus to resettle an entire village in their homes, says a spokesman for the Knights. 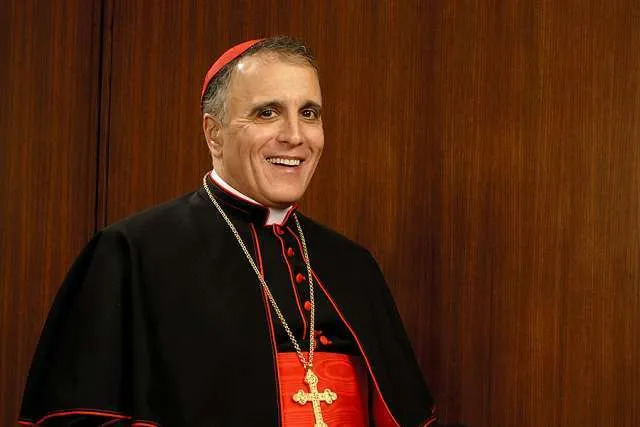 Washington D.C., Nov 23, 2017 / 05:00 am (CNA/EWTN News).- In his Thanksgiving message, Cardinal Daniel N. DiNardo, president of the U.S. Conference of Catholic Bishops, said he is grateful for the gifts and contributions of immigrants and refugees in the United States. “As we do every year, we will pause this coming Thursday to thank God for the many blessings we enjoy in the United States,” DiNardo said. Following the lead of Pope Francis, as well as the election of U.S. President Donald Trump, the U.S. Bishops have been increasingly vocal about their concerns regarding immigration reform and policies, particularly those that harm families or endanger the safety of immigrants. The U.S. bishops have expressed “a shared and ever-greater sense of alarm—and urgency to act—in the face of policies that seemed unthinkable only a short time ago,” DiNardo said. These policies include the ending of DACA, which benefited hundreds of thousands of young people who entered the U.S. as migrants, as well as the ending of Temporary Protected Status (TPS) for people of several Central American countries, who have sought refuge from violence and natural disasters in the United States. Earlier this month, the U.S. bishops recommended that the government extend TPS status for tens of thousands of Haitians, who came to the United States after a 2010 earthquake devastated their country. The bishops, who sent a delegation to assess Haiti’s capability to accept returned nationals, found that the country would not be capable of supporting tens of thousands of people who would be forced to return home. Earlier this week, the Trump administration announced that TPS status would end for Haitians in the United States by July 2019. “One common feature of all these developments is their tendency to tear apart the family, the fundamental building block of our, or any, society,” DiNardo said. “These threats to so many vulnerable immigrant and refugee families must end now. My brothers have urged me to speak out on their behalf to urge the immediate passage—and signature—of legislation that would alleviate these immediate threats to these families,” he added. These current issues are symptomatic of a broken immigration system that has long been in need of comprehensive reform, a process which will take years but to which the bishops are committed, in order to ensure that the United States is “welcoming the most vulnerable, ensuring due process and humane treatment, protecting national security, and respecting the rule of law,” DiNardo said. “So this year, I give thanks for the gift and contributions of immigrants and refugees to our great nation,” he said.